1. Which of the following is not a logical data-base structure? 2. What is the language used by most of the DBMSs for helping their users to access data? 4. Which command is used to remove an index from the database in SQL? 5. Which of the following hardware components is the most important to the operation of a database management system? 6. 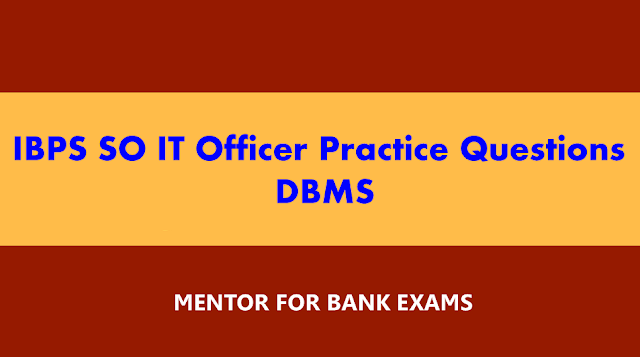 Which two files are used during operation of the DBMS? 7. A large computer information system maintains many different computer files. Which amongst them is called a perpetual file? 12. In SQL, which command is used to add new rows to a table?